If you are considering having a custom home built you will most certainly want to choose a custom home builder with lots of experience and an excellent reputation. The builder should deliver consistent high quality craftsmanship and be able to offer creative design ideas throughout the building process. A very important factor is having confidence that the builder has the skills and experience to deliver a home containing detailed elements in exterior features. 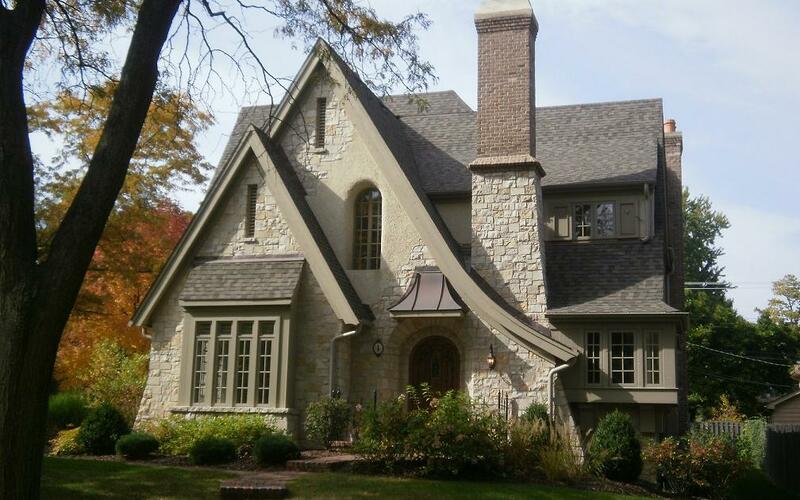 Battaglia Homes is an award winning builder and is proud to have designed and built homes with some of the finest exterior features in the western suburbs of Chicago. Textured stucco/stone thresholds. 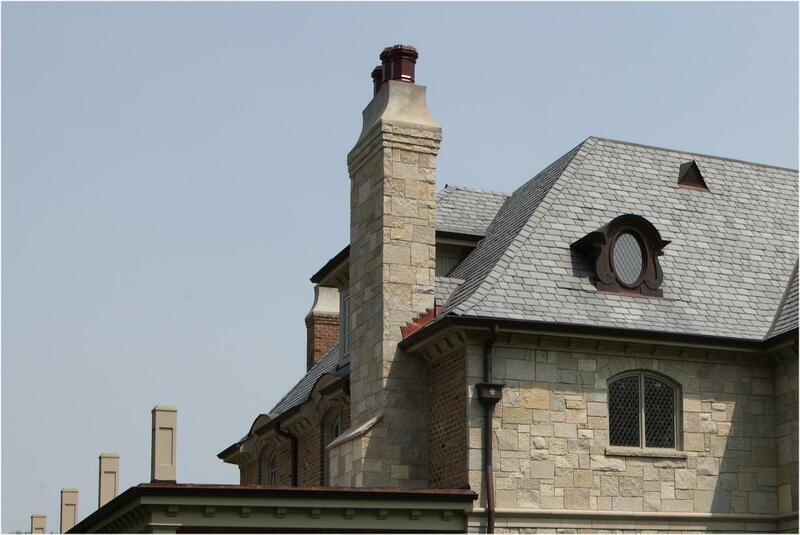 If done correctly this method simulates old stone houses with stucco top finish “failing” through the years and breaking off due to the outdoor weather elements. Many builders attempt to achieve this look using stucco detail with vertical and horizontal zig zag lines which quite simply misses the mark. Stucco flare detail. 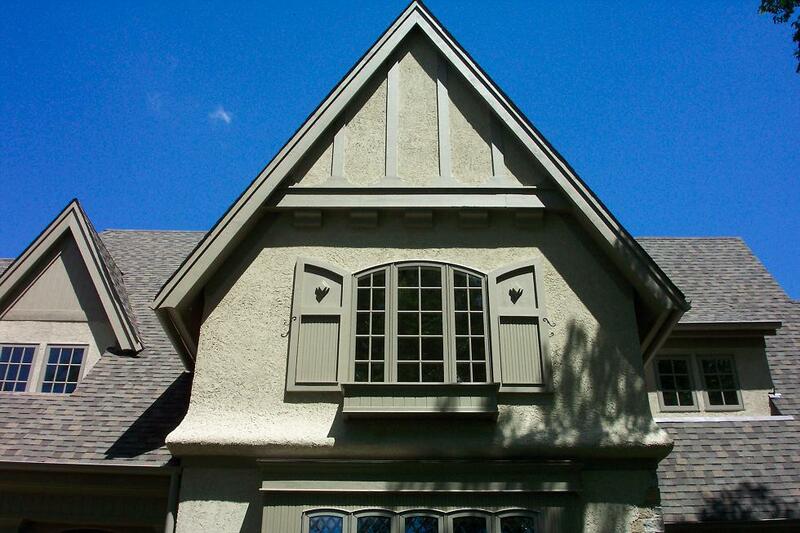 Add architecturally appealing stucco detail by using belly band bull-nose reveal detail. If done correctly this detail creates a decorative flared-out appearance at the base of the stucco. 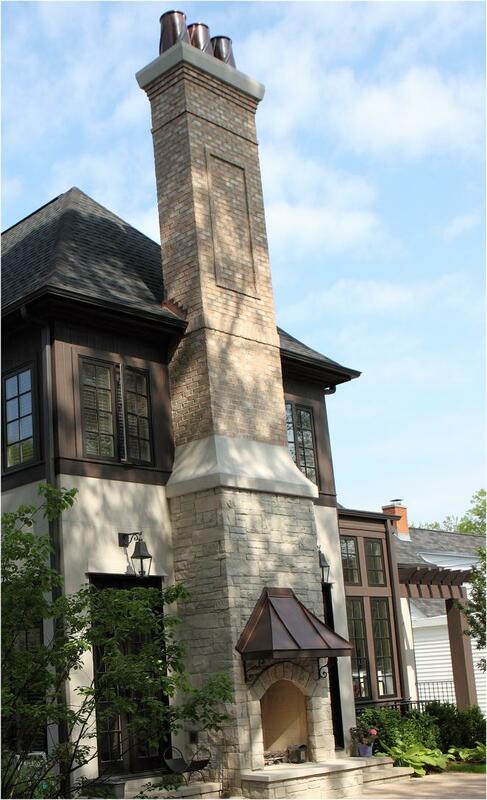 Chimney Designs. 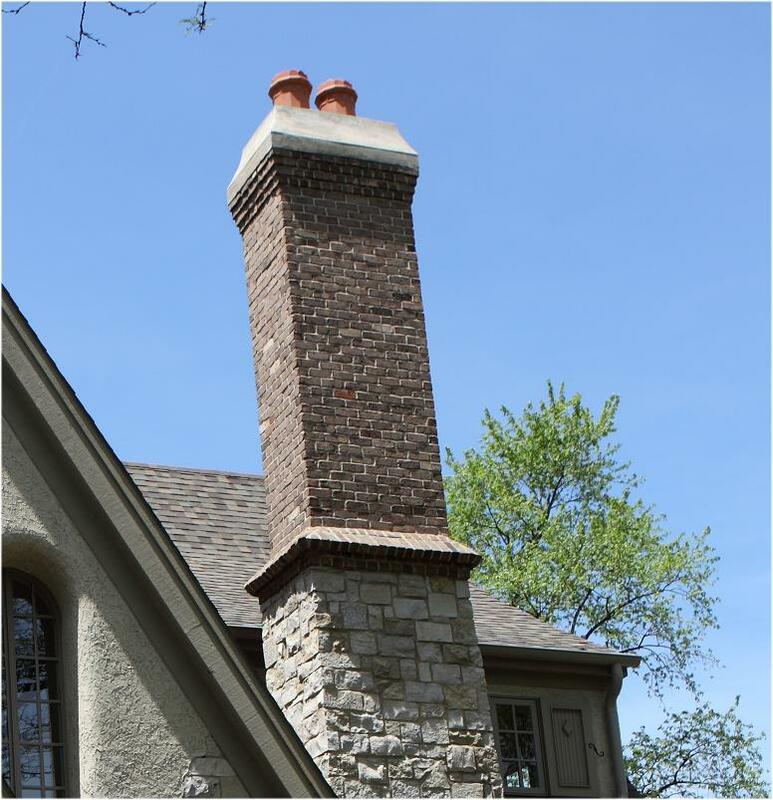 Ornate designs with decorative flue chimney pots and sloping stepped brick detail. Sloped soldier course detail with row loc base. Battaglia Homes has built many homes in the western suburbs of Chicago using these designs and building methods along with many other unique design features. Contact Battaglia Homes today at 630-669-4280 to get additional design ideas or to schedule a viewing.